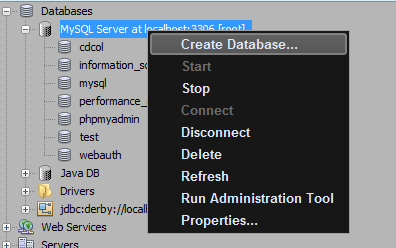 As developer i use Net Beans IDE for software, websites and web application development sometimes it's require to use MYSQL as database server, so in this tutorial this tutorial I am just going to show how to connect MySQL server with Net Beans IDE as some of my friends find difficulty’s to connect MYSQL Database server with Net Beans. This tutorial is a part of an series where first we need to understand how to install web-server XAMPP or WAMP in windows | LAMP in Linux and Installation of Net Beans IDE with Java Web EE for Web. Net Beans IDE better download bundled setup which include all and you should familiar with Net Beans. MYSQL server installer or its better to use portable MYSQL which comes in XAMMP bundle, I prefer XAMPP, you should have basic knowledge about MYSQL servers table creation and query commands and for portability XAMMP is better for Windows Environment. After installation XAMPP all you need to find MySQL mysqladmin.exe and mysqld.exe which can be found in C drive “C:\xampp\mysql\bin” folder. 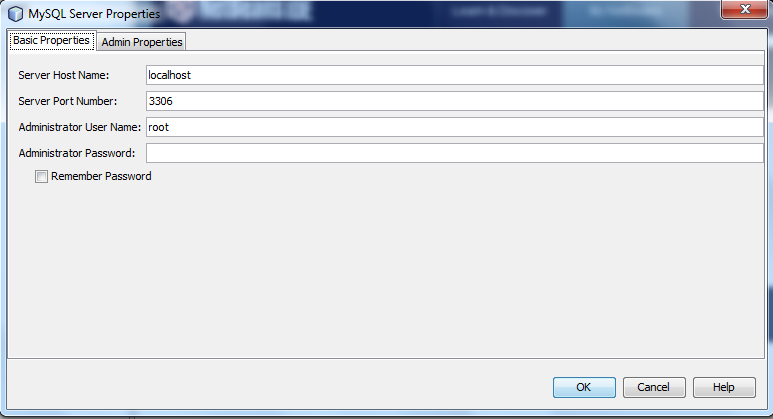 In MySQL Server Properties Basic Properties tab can be customize as per requirement. 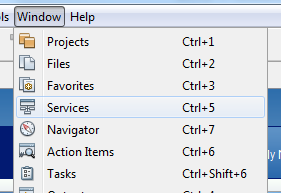 Now Go to Admin Properties tab where we require to add following. 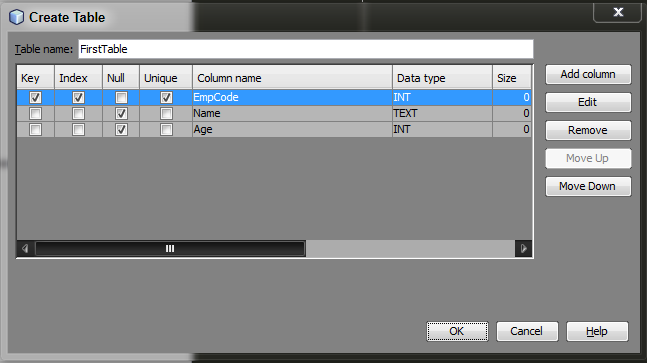 Almost the difficult part is done now all we need to verify that our MYSQL databes is connecting and we are able to query the SQL tables via NetBeans . in case if the server is on different system the localhost will replaced by IP address. Let’s create and sample database and see all is working properly. 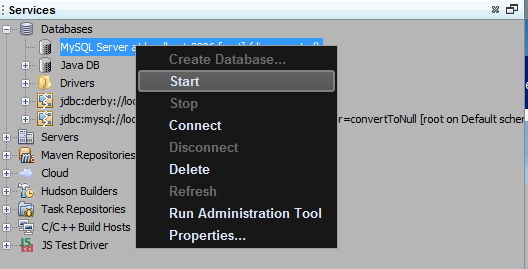 Select in Create database for this demo i use name = SQLTest & grant full access. 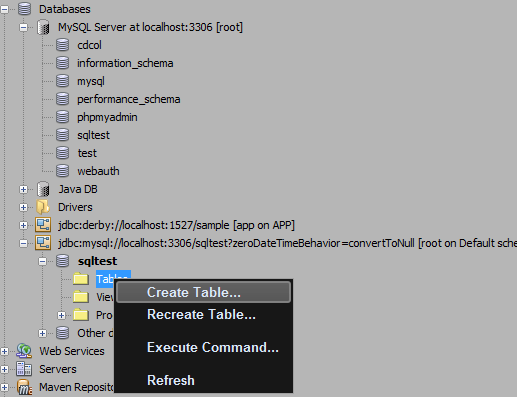 Execute Query if the table is created than. 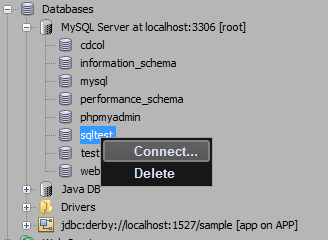 Done now we have configured MySQL with NetBeans.